Now here's a bright idea. 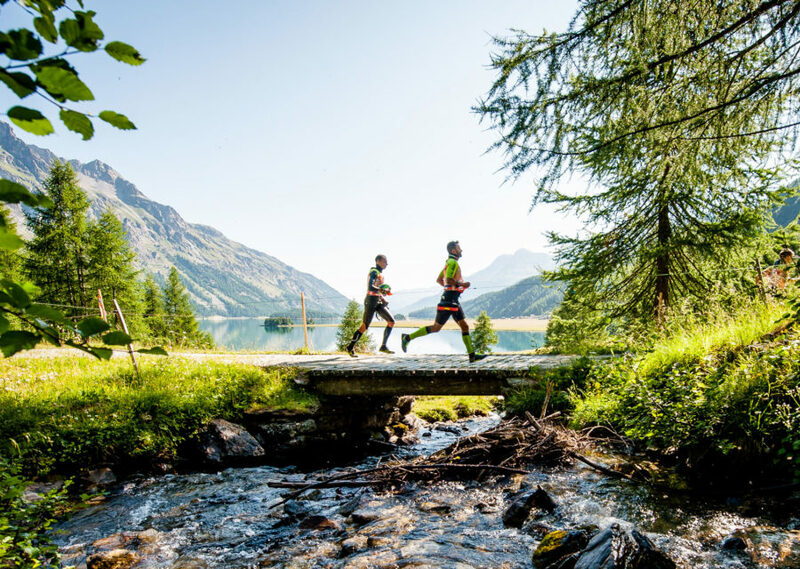 A safety light for runners, powered not by batteries but by motion. The torch is light (36g), bright (30lum) and weatherproof. It's been developed by Tom Lawton, a Bristol based designer, inventor and runner. 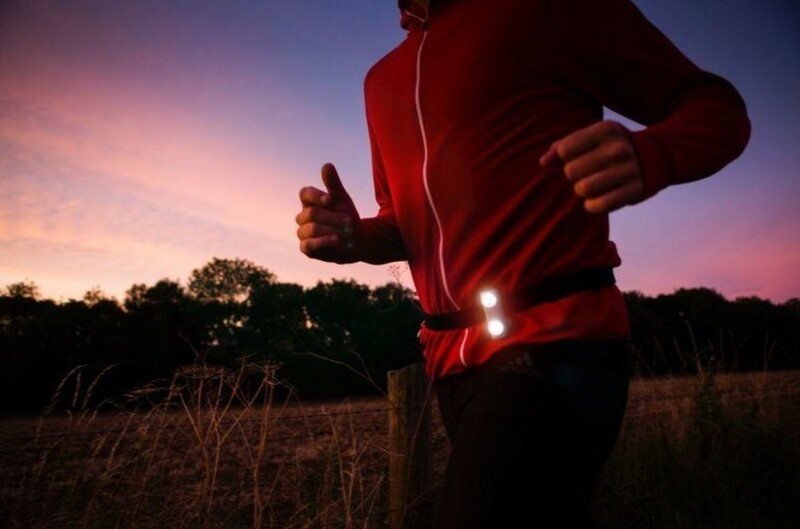 Million Mile Light makes night running safer, with the light being visible from 200m away. Its a great idea and sounds like its been rigorously developed, with over 100 prototypes tested as part of the process. To get the final funding needed to set up the tooling and start manufacturing Tom has turned to Kickstarter. Find out more about the project and be one of the first to own a Million Mile Light. Sometimes life throws you a swerve ball. Like when you break your shoulder while cleaning your teeth.